These presentation slides 36176 are complete compatible with Google Slides. Simple download PPTX and open the template in Google Slides. To show parts of which there is profit of your company will be good to use this o Guess a Riddle Diagram. 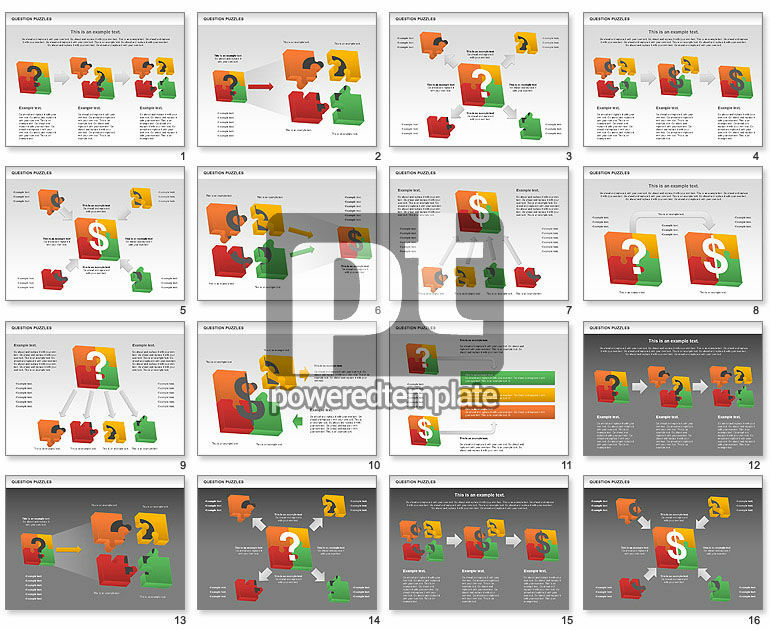 Could be used for presentations on business projects, business concepts, stages of business, etc.